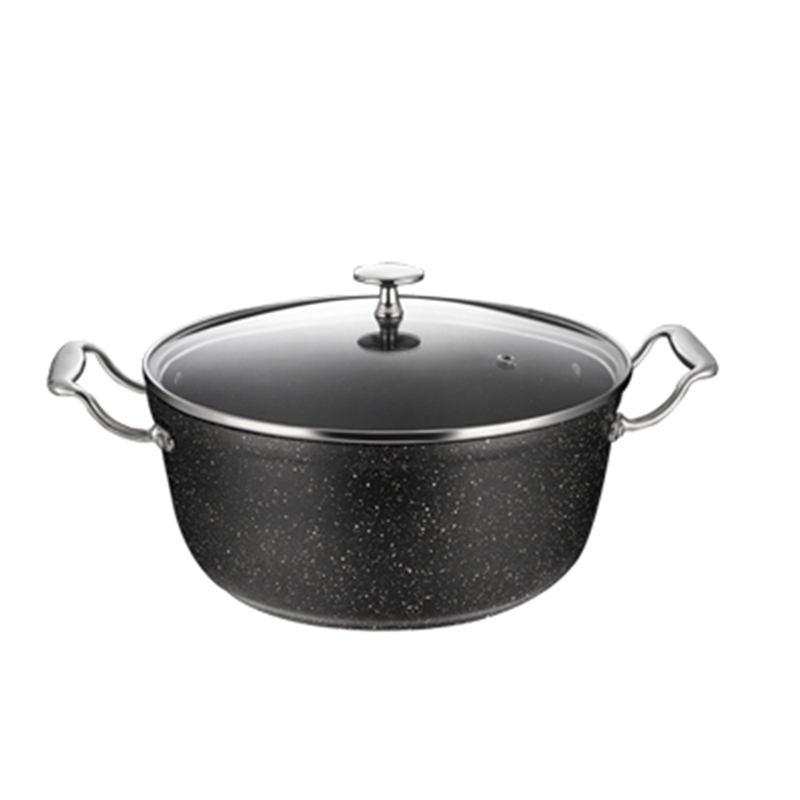 Our Aluminum Cookware will let you cooking delicious meals in professional style. 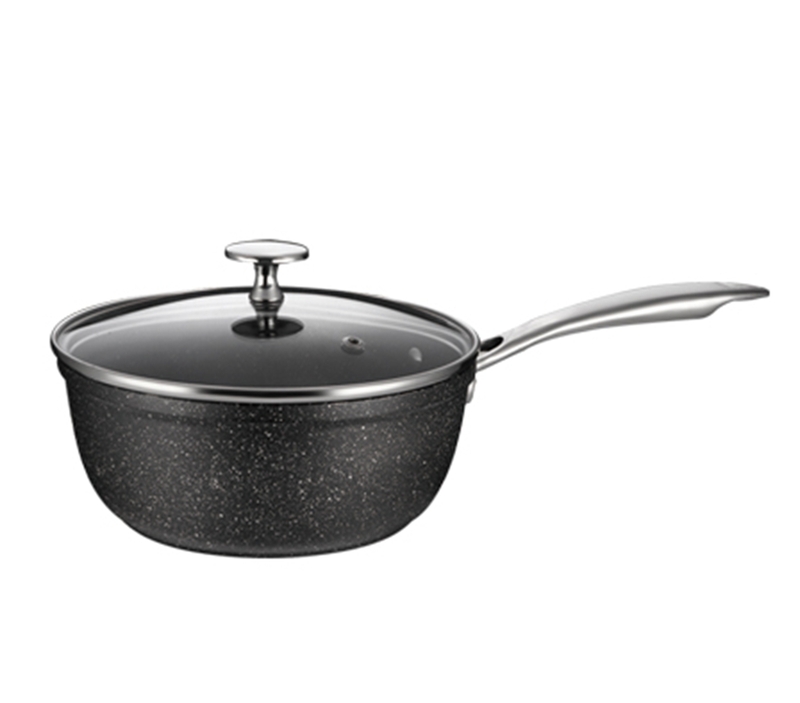 Quality alloy with One-step stretch design distributes heat evenly without hot spots, Remarkable oil-smoke free effect. High performance non-stick coating for low-fat cooking, environmental friendly, healthy, easy for cleaning, durable in use, anti scratch. For use on solid plate, radiant ring, ceramic, halogen, gas and induction stove tops; oven safe up to 500° F. See-through lid is perfect for monitoring food during cooking. Steam vent in lid allows for advanced moisture control. Handles stay cool and comfortable during use. Rivet-free interior prevents unsightly food build-up. 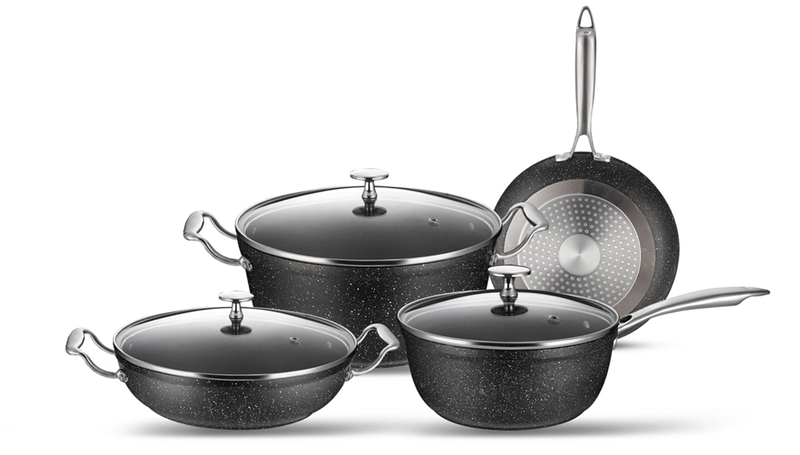 Looking for ideal Die-cast Kitchenware Set Manufacturer & supplier ? We have a wide selection at great prices to help you get creative. 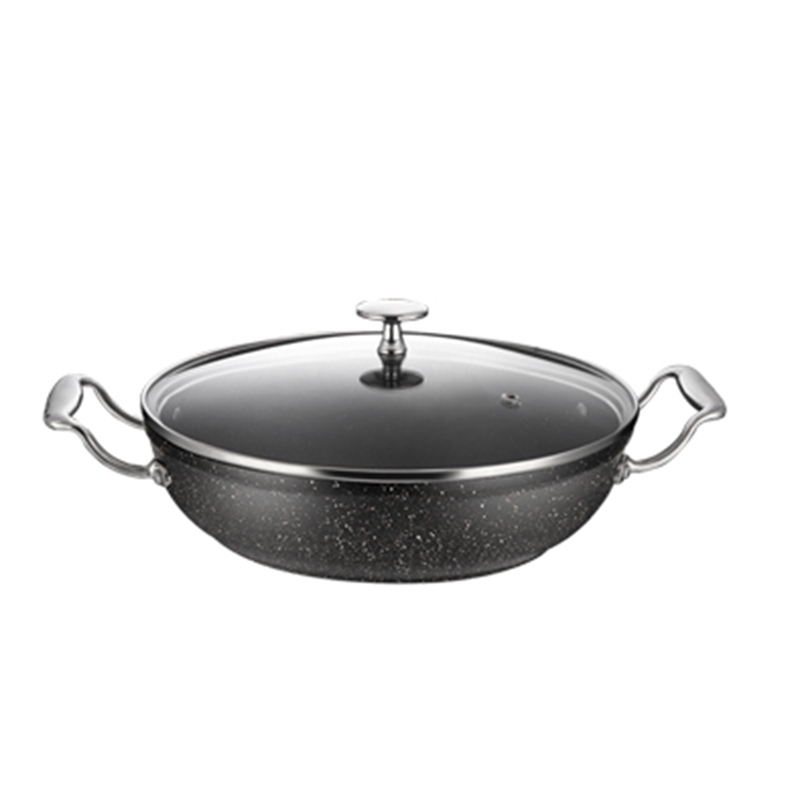 All the Forged Aluminum Cookware Set are quality guaranteed. 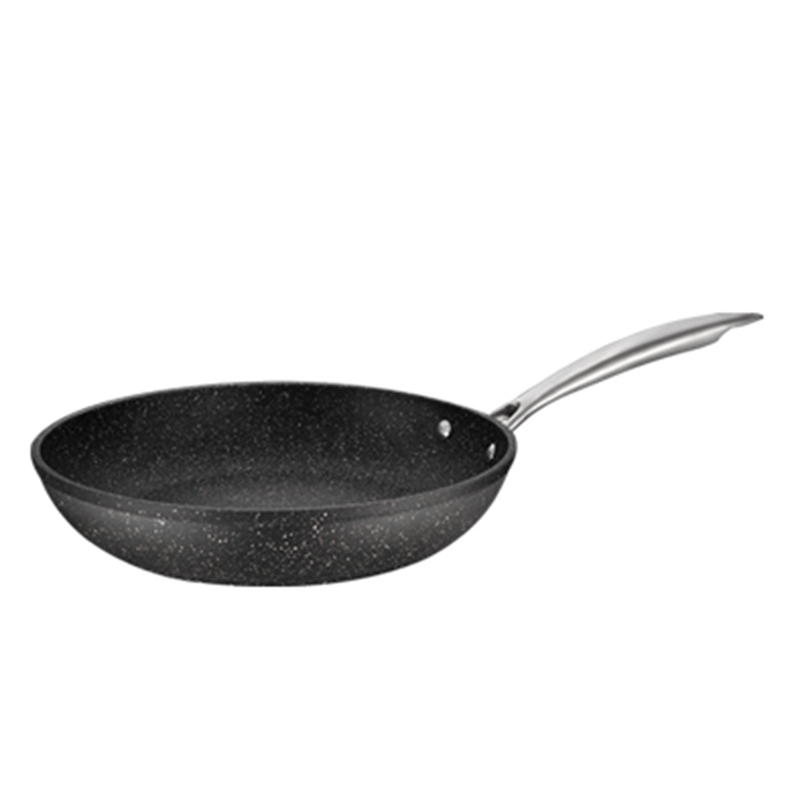 We are China Origin Factory of Non-Stick Cookware Set. If you have any question, please feel free to contact us.